With its street front lounge bar offering a relaxed, intimate atmosphere for acoustic acts to share their thoughtful, beautiful music, Solbar is a perfect place to unwind with friends. Its Band Room with its purpose built stage provides the high energy space and sound that live music deserves. Adorning its walls are exhibitions of visual art showcasing the talents of local and national artists. 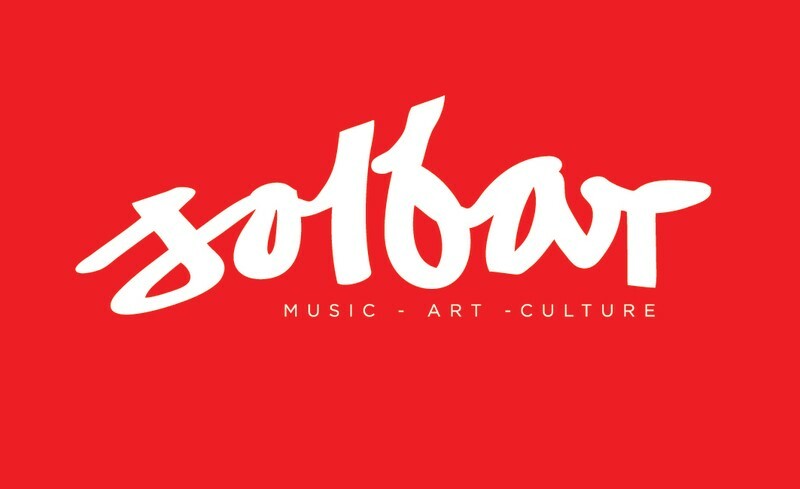 Solbar is the premium Music destination on the Sunshine Coast.